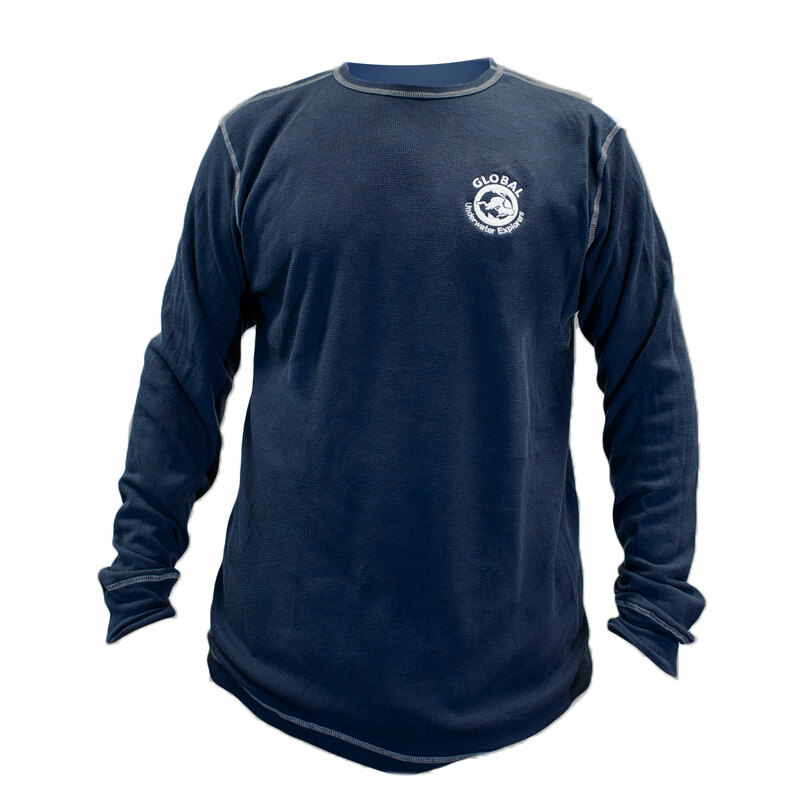 Our popular thermal shirt is now available in navy blue! This cotton/poly blend is soft, warm, and perfect for layering. 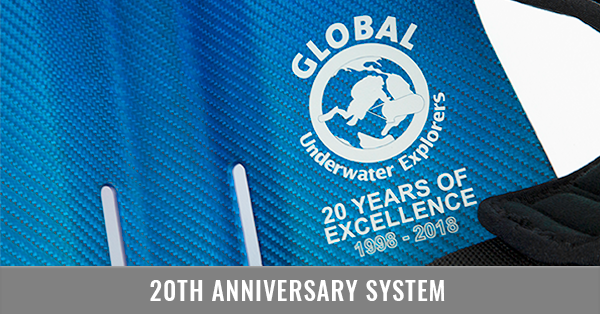 Contrast-stitched seams, contoured waist, embroidered with single-color matching GUE logo on front.